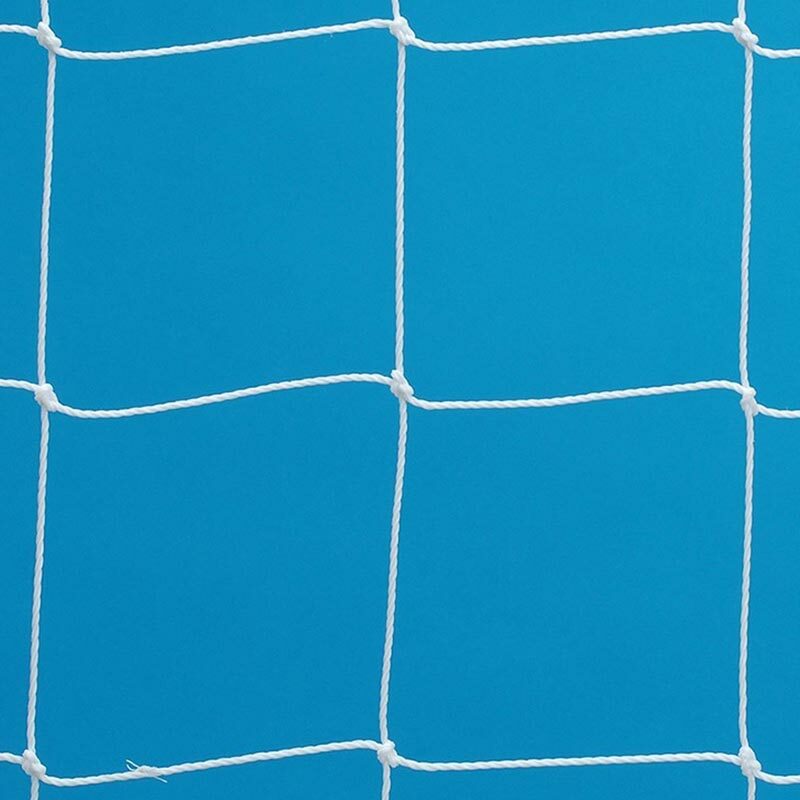 Harrod Sport ® Gaelic Football Nets for use with Harrod Sport gaelic football posts. 6.49m x 2.5m. Harrod Sport code GAL-006. Harrod Sport ® Aluminium Senior Gaelic Football Posts. Harrod Sport ® Steel Gaelic Football Posts (Senior). 4.6m x 2.2m. Harrod Sport code GAL-007. Harrod Sport ® Steel Gaelic Football Posts (Juvenile). 3.0m x 1.83m. Harrod Sport code GAL-008. Harrod Sport ® Freestanding Steel Junior Gaelic Football Posts.